It’s simple – utilizing a realtor. If you want to buy the best property, you have to work with the best property agents. An agent can make or break your real estate transaction. If you’re shooting for the former scenario, choose The Mountain Group at Premier Sotheby’s International Realty. We are trained professionals who provide a comprehensive and competent service, one that you’ll find far superior, whether this is your first realty investment or last of many. 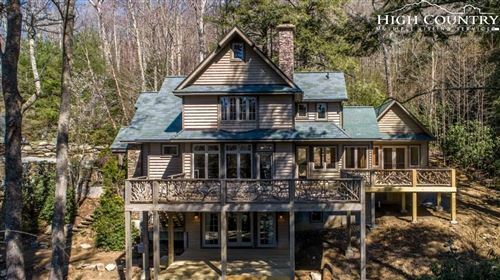 Blowing Rock isn’t just another property address to us. It’s of high interest to many clients, so it’s of high interest to us, but even on a personal level, our team enjoys the charming town. Our knowledge stems beyond the houses we sell. After all, your home contains more than what’s included within your property line. The discerning buyer analyzes the area as much as, if not more than, the property itself. Go ahead, prepare your questions. We’ll see to it that you know more about Blowing Rock than you do your current hometown. This is vital for a couple of reasons. One, it’ll make you feel more at home sooner and comfortable with the move. Two, sometimes this process actually results in the buyer realizing they shouldn’t proceed with the purchase. At first, this may seem distressing, but when you look at it in the long run, it’s a blessing. It’s always better to find out early. There’s no room for buyer’s remorse with our clients. Whether you are rather familiar with Blowing Rock or have just recently become acquainted, there is always more to discover. Even residents who have lived here their whole lives don’t know every nook and cranny of the notable town. 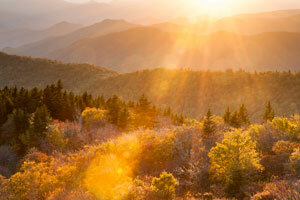 Allow us to introduce you to Blowing Rock, North Carolina. Our roles as your realtors will prove to be invaluable from day one through your home ownership.